At St Michael & All Angels you can donate food and other items for Ealing Foodbank. Please leave them in the donation box at the back of the church. The February shopping list is: UHT Milk, Dried Milk, Noodles, Cereal Bars, Tinned Vegetables, Tinned & Instant Potato, Ketchup, Mayonnaise, Brown Sauce, Washing Up Liquid and Deodorant. Thank you. 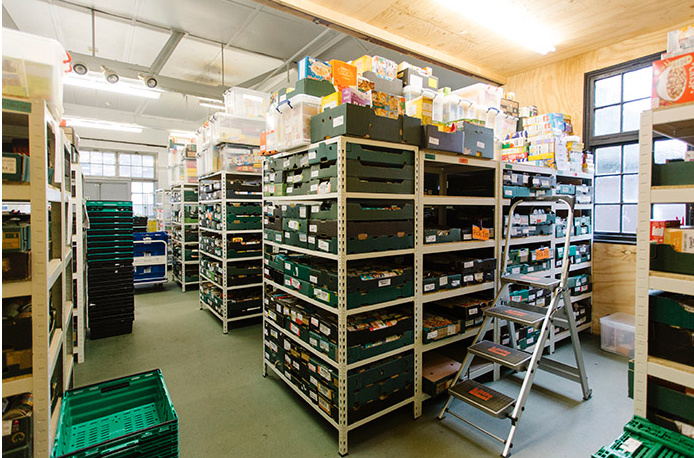 Read all about Ealing Foodbank on Around Ealing/Ealing News Extra.